Professional and Continuing Studies at the University of Delaware. All of us learn better by doing. This principle prompted the instructors in the University of Delaware’s Social Media Marketing Strategy Certificate to include a real life consulting project for an area nonprofit into the program. 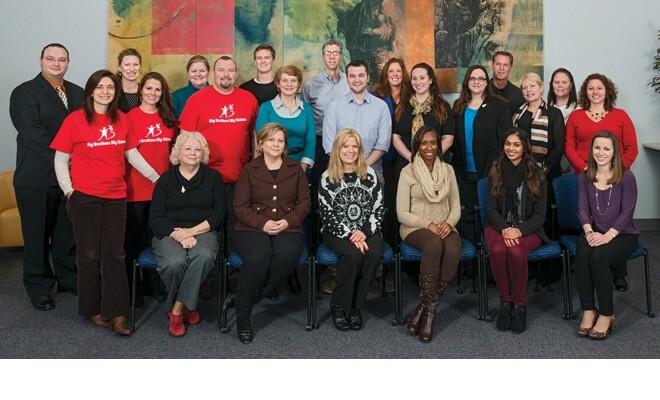 The first time the certificate was offered, participants teamed up with Big Brothers Big Sisters of Delaware to fine-tune the organization’s social media communication strategy. Since then, consulting projects have also been completed with Bellevue Community Center in Wilmington, and the dropout prevention program Communities In Schools of Delaware. With its focus on how to develop a social media marketing campaign and improve an organization’s social media presence, the program attracts a variety of professionals from the region. “For the students, the opportunity to work with a client is always a highlight,” said Meredith Chapman, UD’s director of digital communications, who serves as the program director and primary instructor. it is much more beneficial to be working on an actual, real-life situation,” added Serio. “The proposals included very solid takeaways, some that could be easily implemented right away and others that could be effectively worked into a longer-range social media strategy plan. We received hours of professional consultation services that will really benefit our organization – what a valuable experience!” added Fox. participants, and at a developing stage in their social media presence. For details, please contact Meredith Chapman at continuing-ed@udel.edu. 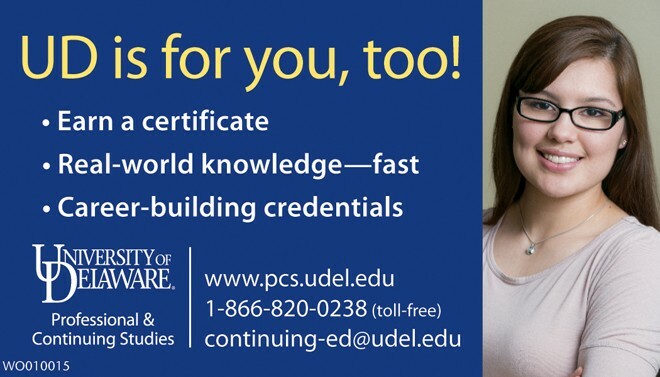 visit www.pcs.udel.edu/socialmedia, call 302-831-7600 or write to continuing-ed@udel.edu. Next Story → Delaware’s Only 1-on-1 Private School Offers A Revolutionary Difference For Students In Grades K-12th!